We initially built this website in 2013. This year for 2016, we have upgraded the overall look and feel for this Doctor's office with Joomla 3.5.1. The site has a 'relaxing' slideshow to welcome you, and it also has a significant amount of information about all of the services that they offer. 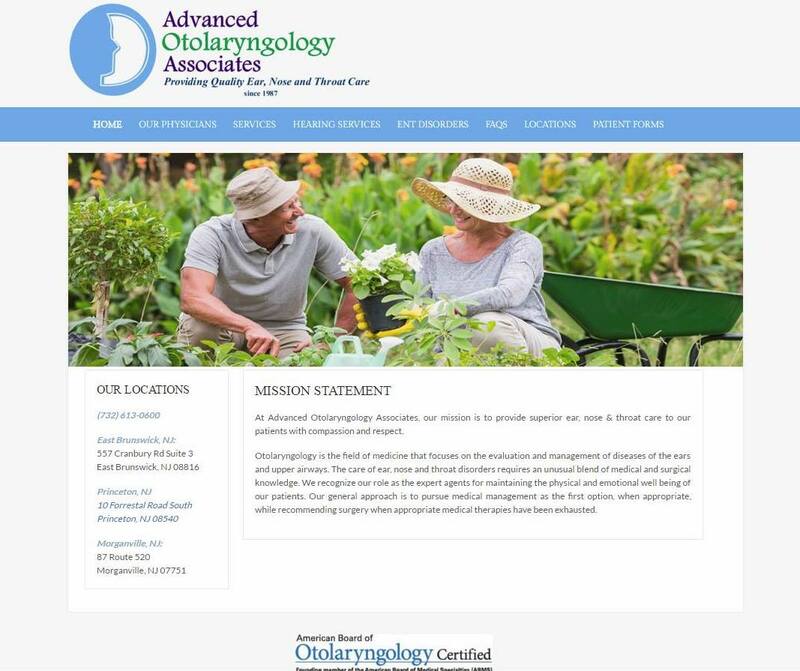 This site is maintained by the Doctors themselves, as they login from the front end to make edits to all of the content.